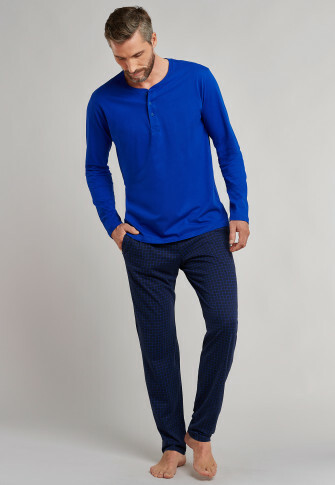 A casual relaxed style embodies these long lounge pants for men. 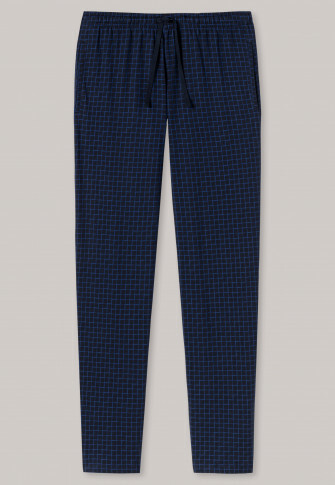 These dark blue pants with a royal blue check pattern not only look good, but they also win you over from up close with their soft single jersey made of 100% high-quality cotton. A comfortable waistband with dark blue drawstring and slanted pockets ensure maximum comfort. 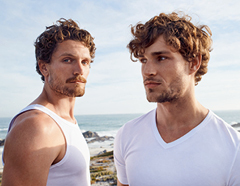 Perfect for men who appreciate uncomplicated basics with the SCHIESSER Relax Guarantee. 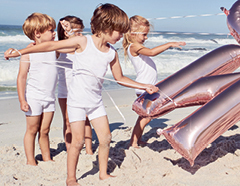 Also available in special sizes! from the SCHIESSER line "Mix & Relax"
in incredibly soft, quality single jersey // also available in special sizes! ideal in combination with other items from the Mix & Relax line!